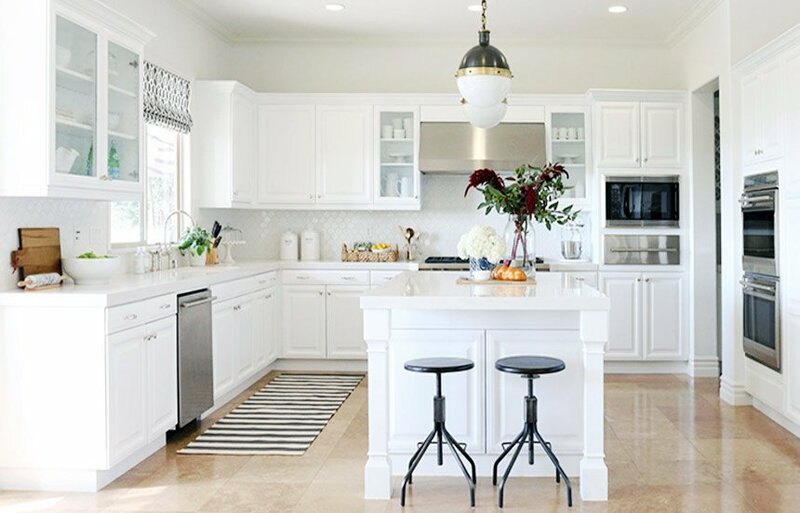 White is a spectacular choice when it comes to kitchen decoration because it gives a contemporary atmosphere and adds more and more space. 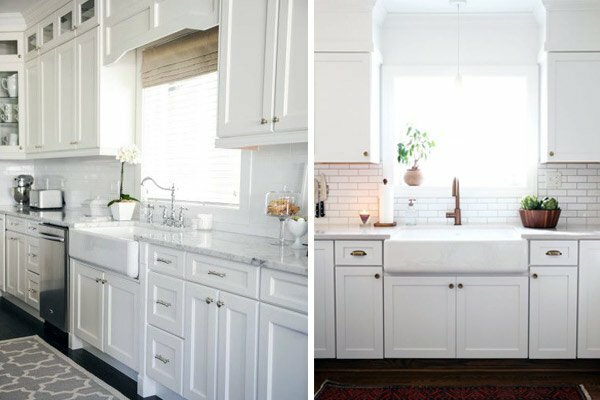 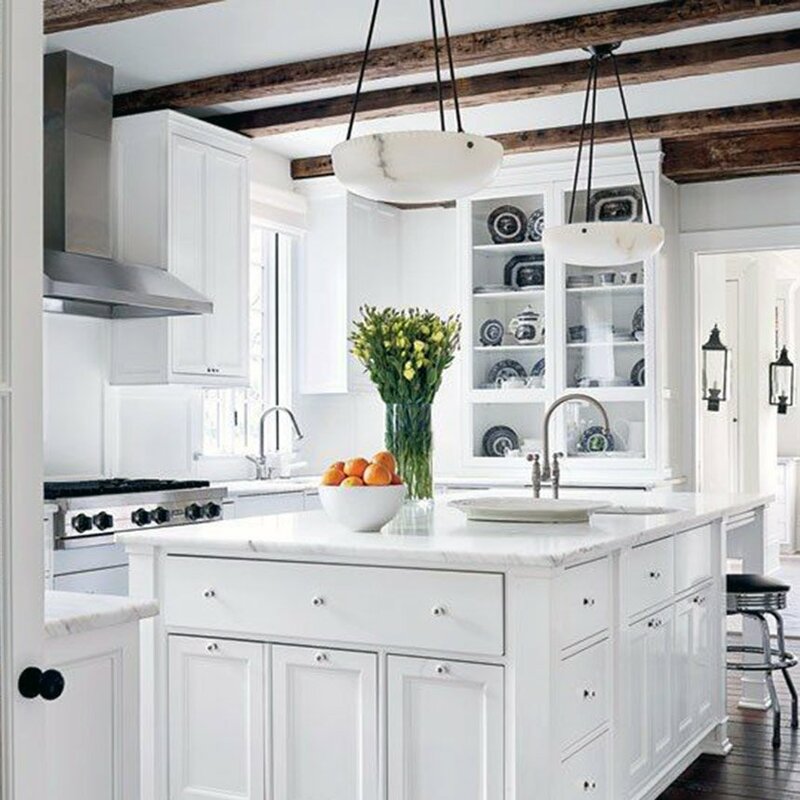 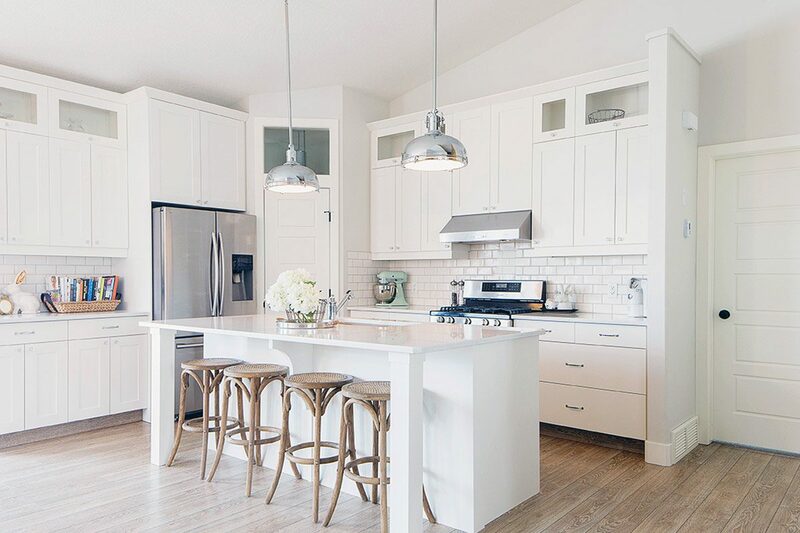 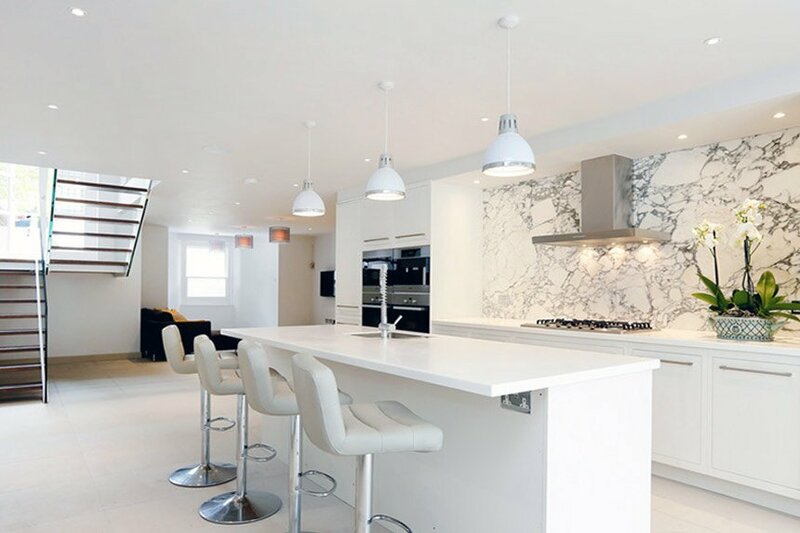 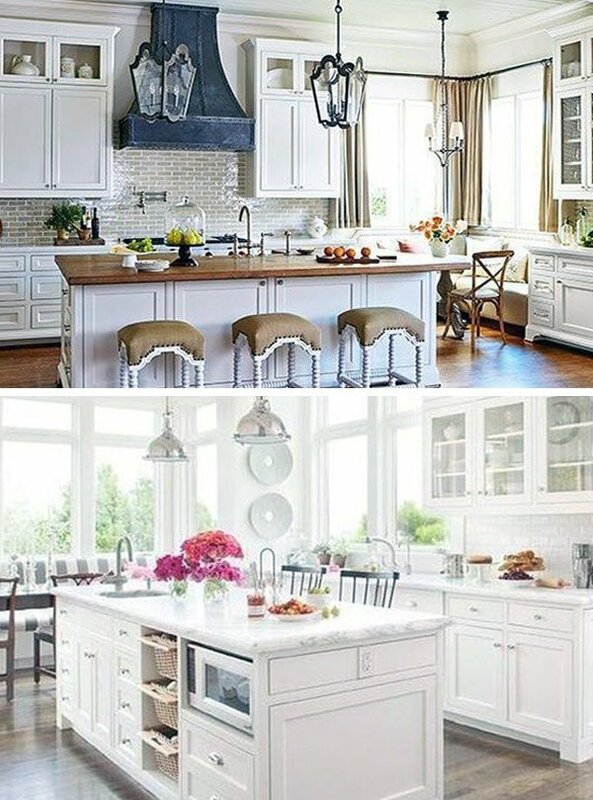 If you’d like your kitchen to be bright and full of light, remodeling all white is the way to go. 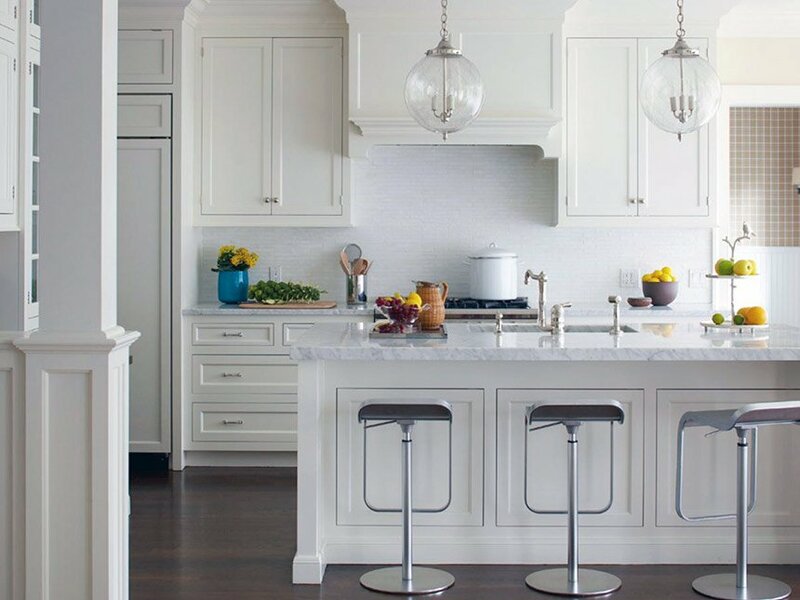 There are some tricks you should consider before going all white. 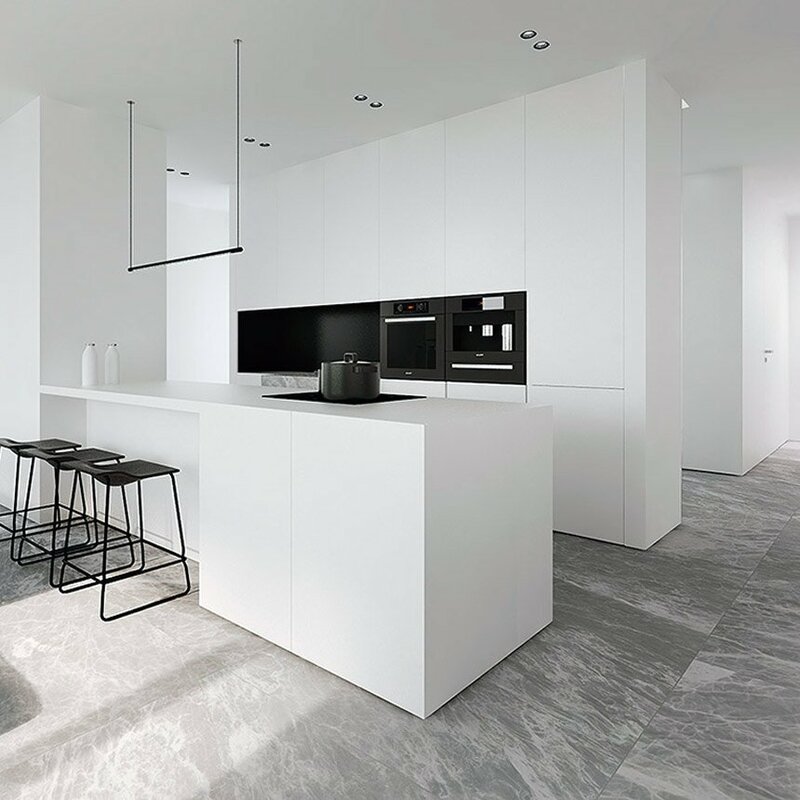 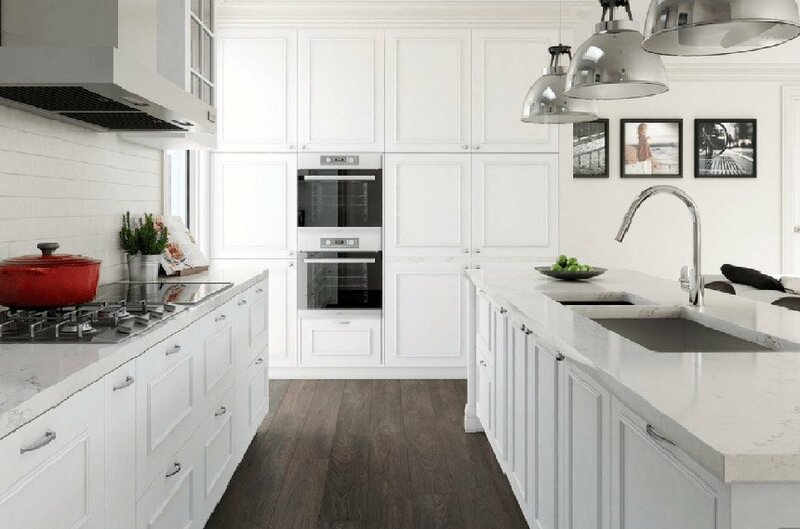 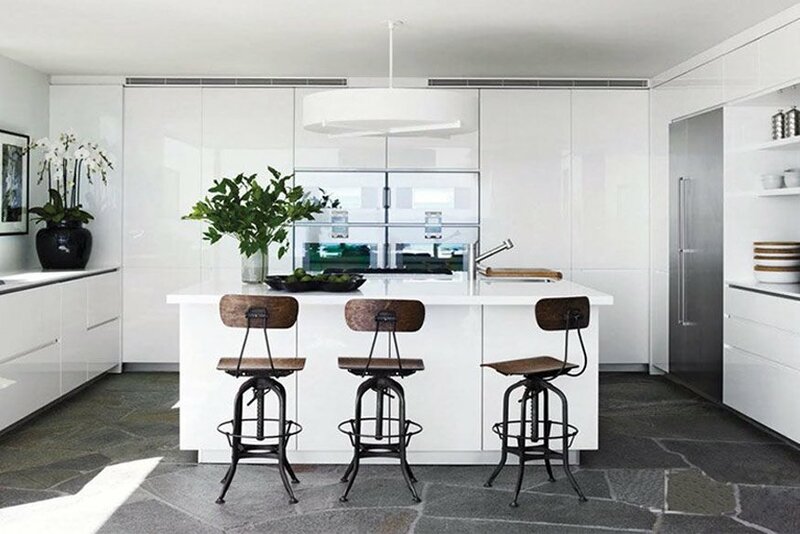 Sure, we all want a white kitchen because it is the symbol of purity, cleanliness, and so on; but in can look cold and dull if you do not pay attention to little details. 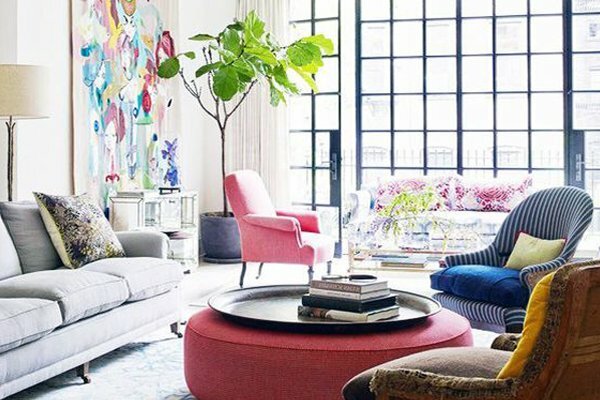 You can add some vibrant touches here and there to make sure it gives a cozy feeling and has a warm atmosphere. 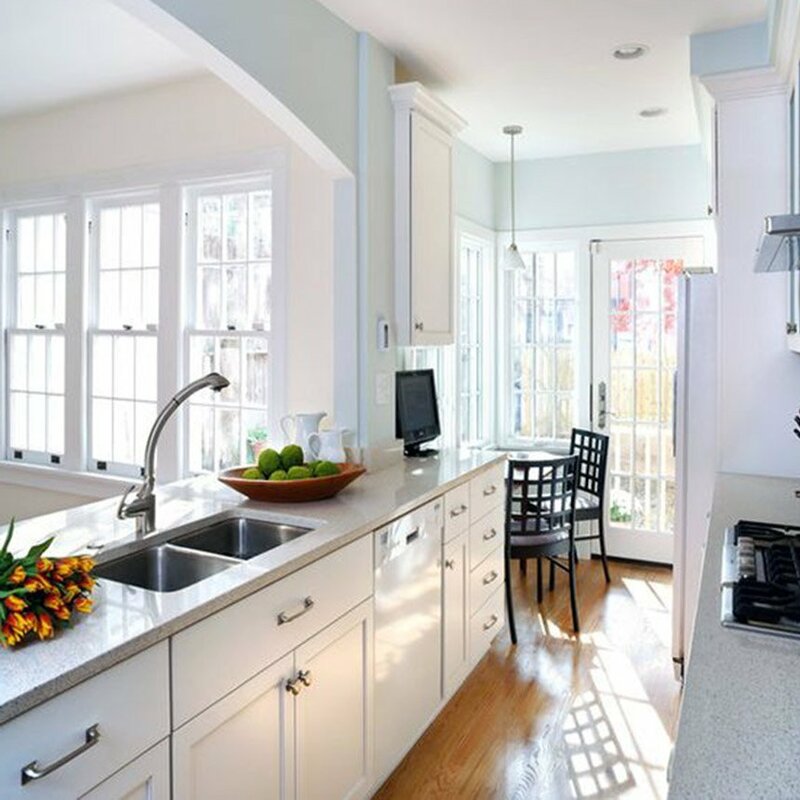 Try using colorful kitchen towels, appliances, and accessories to add a more dynamic style. 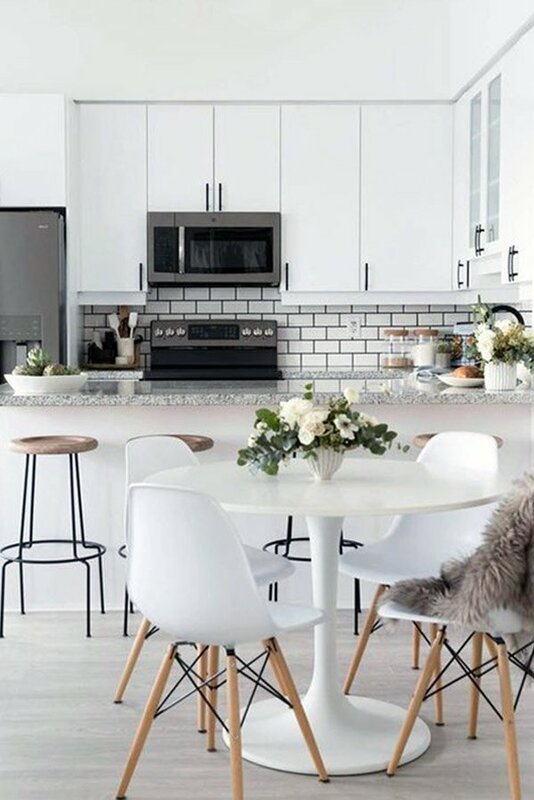 If you are looking for something fancier, make sure to pay attention to the tones you are using since white is a pretty versatile color. 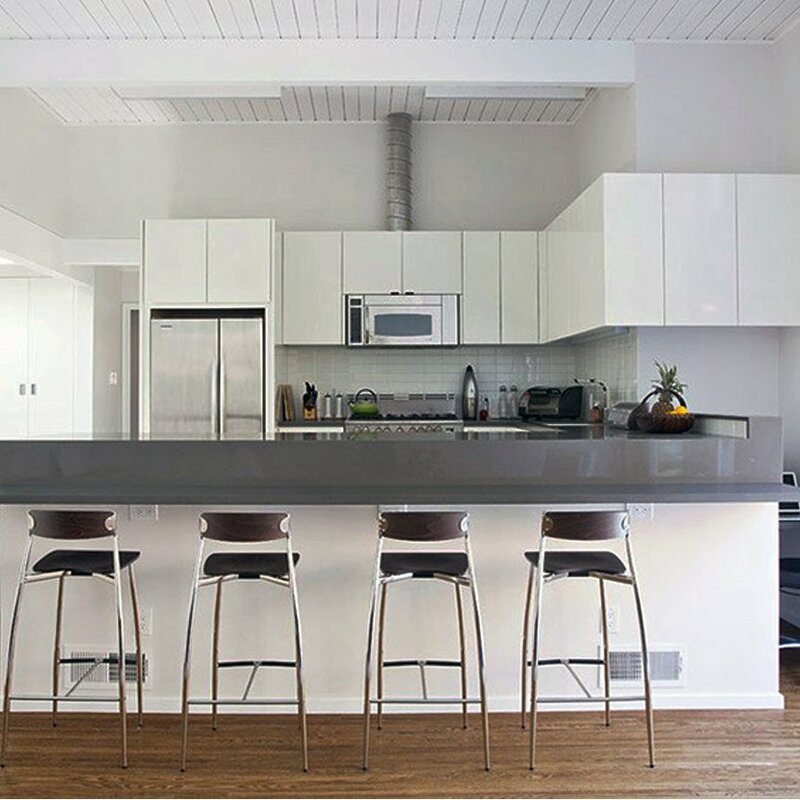 You can also create a contrasted look with your choice of cabinets and seating area. 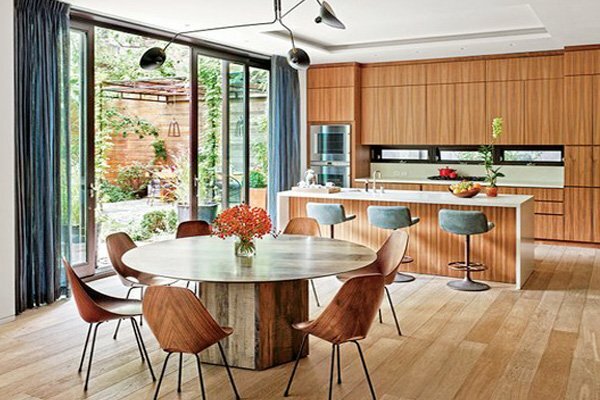 You can try different materials such as wood, bamboo and get a warmer result. 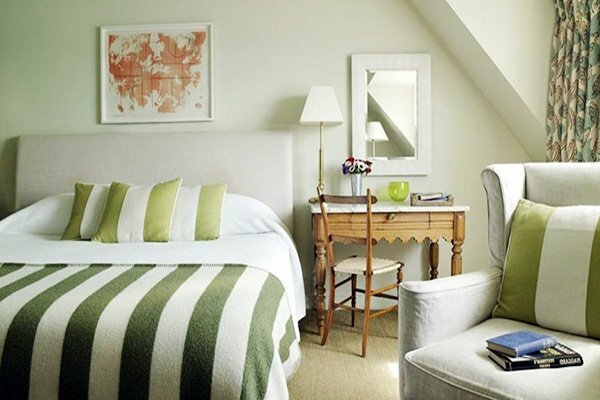 Your choice of rugs also emphasizes and changes the atmosphere accordingly. 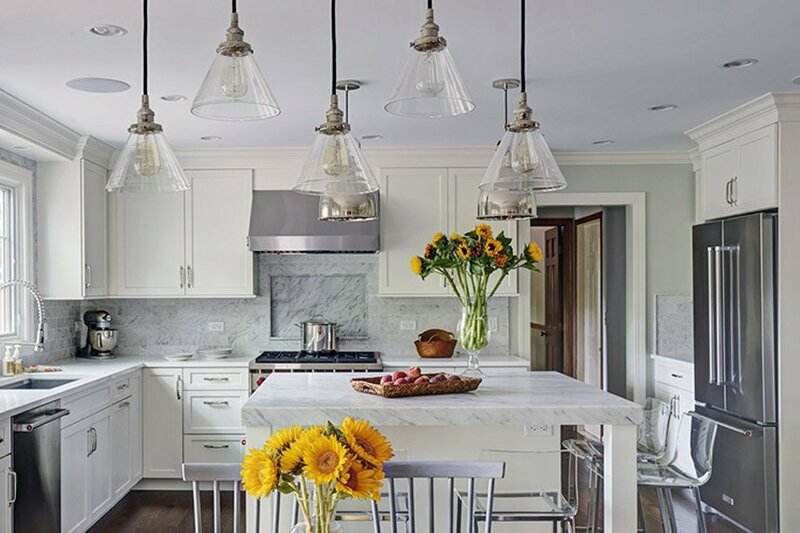 Small details like choosing a marble or wooden countertop for example are the real definers of a room. 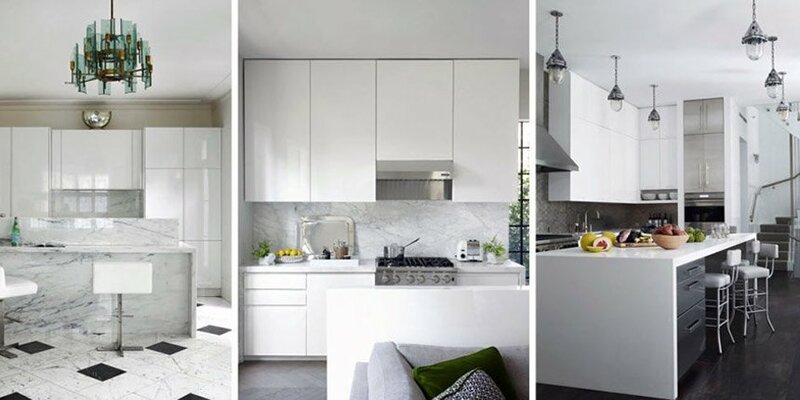 Pick according to your taste so that you can avoid that washed put feeling. 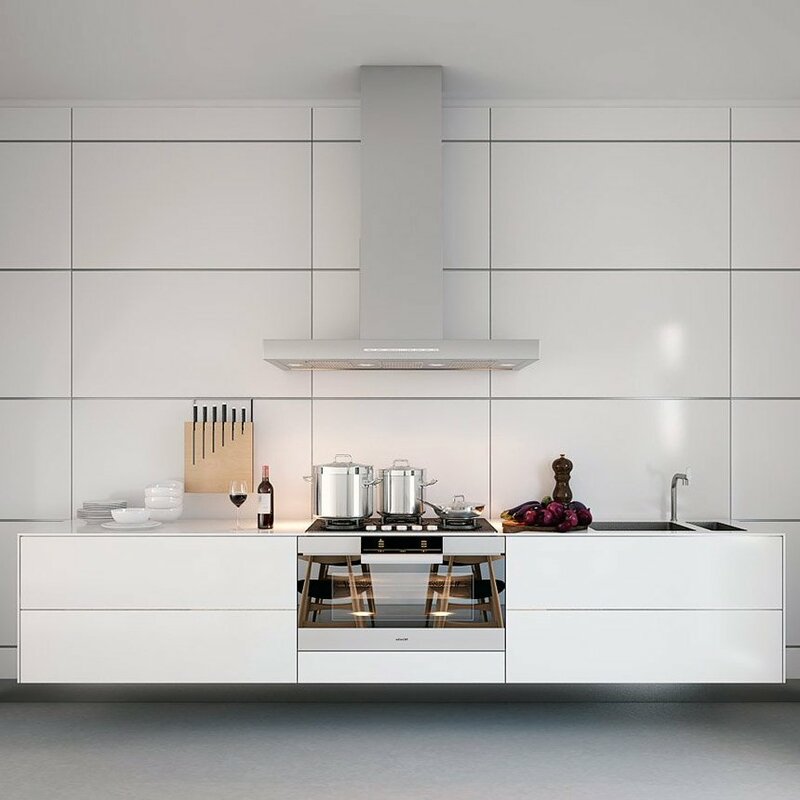 If you’d like to see more kitchen ideas, please check out our kitchen design category.